The global meetings and events industry is constantly challenged and enriched by new initiatives that increase participants’ energy levels. One particularly well-documented method is the implementation of activities that rest the mind through exposure to nature – something that invigorates travellers and refreshes their ability to be alert and receptive. The unique power of Iceland lies in its combination of nature, culture and local mentality. Each of these elements serves as the perfect backdrop for a memorable and effective event: visitors will talk about the palpable dynamism, diversity and authenticity that lend the island its otherworldliness. 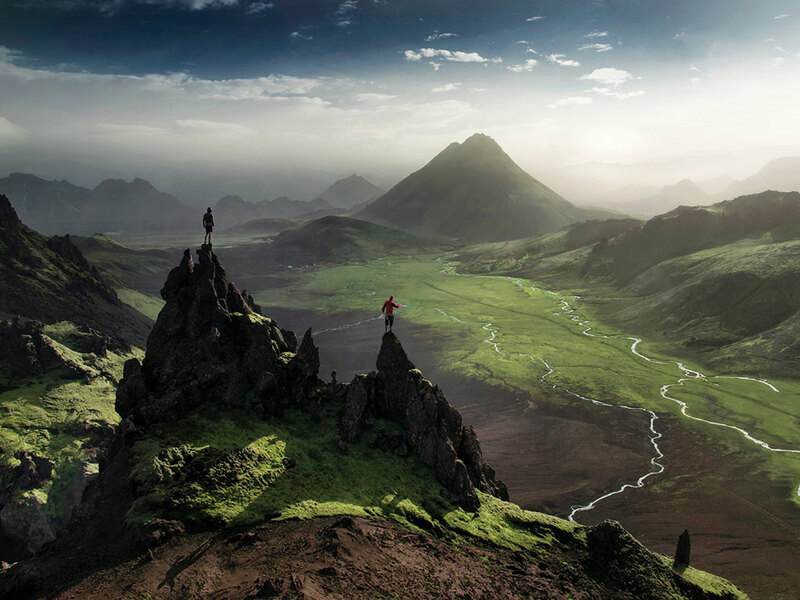 Iceland’s spiritual inspiration is one of its strongest assets. 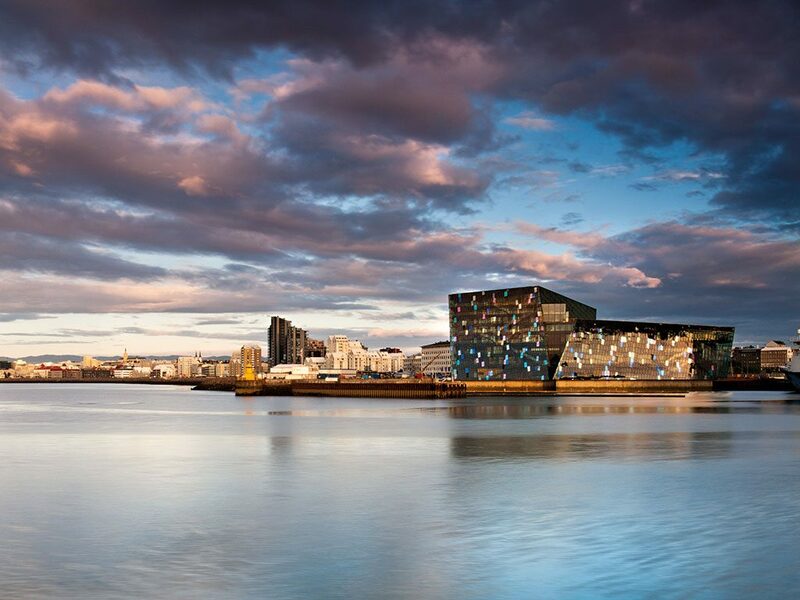 In Reykjavik, Iceland’s vibrant capital city, there are various meeting facilities to choose from, many of which offer stunning natural views. Visitors should expect to have the opportunity to explore their surroundings and experience the true natural wonders that exist just outside the city limits during their stay. Unlike many major European cities, whose size can be intimidating and isolating, Reykjavik has a small-scale urban centre that is easy to navigate. The hassle-free city centre is clean and has a low crime rate, and is brimming with restaurants, shops, culture and nightlife. Over the past few years, Iceland has emerged as one of Europe’s most dynamic gastronomic destinations, full of exciting places offering thrilling new recipes. The most important ingredient in Icelandic cuisine is location: the island is blessed with an abundance of fresh water, clean nature and fertile fishing grounds, while geothermal energy supplies a year-round offering of fresh vegetables, which are grown locally and organically. Reykjavik is nestled among stunning landscapes, and in just one day visitors can experience glaciers, waterfalls, volcanoes, lava fields, geysers, hot springs and fjords, all enhanced by winter’s northern lights or summer’s midnight sun. Meet in Reykjavik Convention Bureau’s wide network of suppliers offers the resources and know-how to design unforgettable itineraries amid this breathtaking scenery, with activities such a snowmobiling, white water rafting, horseback riding, hiking, glacier tours, whale watching and cave exploration. Wellness options within the island’s geothermal spas, such as the Blue Lagoon, are also on offer. The island’s destination management companies have years of experience in Icelandic conditions, so planners can be confident that every precaution will be taken to ensure the enjoyment and safety of participants. In recent times, Iceland has begun to attract more and more conference delegates than other, previously more popular destinations, indicating a shift in interest towards the island. Conveniently located midway between North America and Europe, the country is easily accessible, with direct air connections to 80 destinations across both continents. It is also much closer than you might think, located four-to-five hours from the US’ East Coast and two-to-three hours from much of Europe. When travelling on business, we like to cultivate our curiosity and find moments that take our breath away. Iceland is a destination that fulfils professional requirement while providing these memorable stories – the unique combination that every event planner looks for.